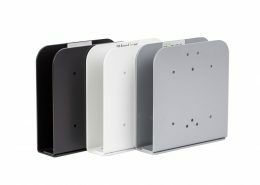 There are a lot of space-saving mounting options for the MonLines PC mounts. 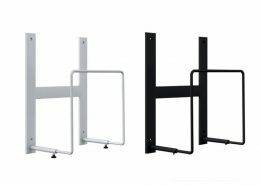 For example, the holders with VESA mountings are screwed to the wall, fastened to pillars with a MonLines mounting ring or, alternatively, to corresponding feet. 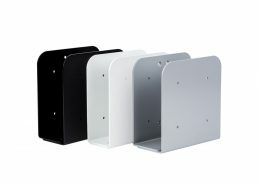 Possible is also a height-adjustable base on which the PC can be safely used with enough space to the floor.